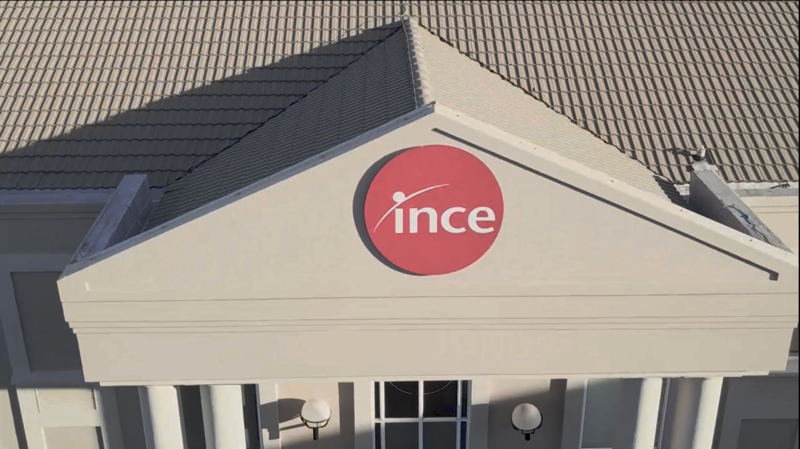 We sat down with Linda Buchler, who is the Divisional Joint Managing Director: Agency at Ince (Pty) Ltd and got her thoughts on integrated reporting in South Africa. With over 18 years exposure in the corporate communications landscape, she reveals some illuminating perspectives on the challenges faced by organisations as they prepare and distribute their integrated reports. Selabe Kute: Could you take us through your initial experiences in the reporting space, particularly when organisations made the transition from traditional annual reporting to integrated reporting. Linda Buchler: The transition happened about seven years ago, around 2011. At that stage the emphasis in reports was largely around pretty pictures and imagery. Organisations would determine a theme and then find imagery to align with that theme. The content of the annual report would resemble a year-book of sorts, with little to no reference on strategy or the long-term ambitions of the organisation. That meant that by the time the report was published, it was usually outdated. The shift from creating a past performance review to a strategically focused report made the transition from annual reporting to integrated reporting quite difficult for most organisations. S: So, I’d imagine initially there was no common approach or uniform way in which companies would do their reporting? L: At that stage King II had been circulated, so organisations were beginning to re-think and talk about governance. The only commonalities, though, were the adoption of the JSE requirements and the Companies Act. S: With the advent of the King Code, did that change the way companies approached their reporting and perhaps usher in a more integrated style of reporting? L: [The King Code] absolutely changed reporting, without a doubt. Initially, it was a slow turnaround from what I remember. We had a situation where companies looked for the tick-box, because that’s how they usually approached reporting. But they had to change their approach. It wasn’t until King III was launched, that companies began to shift towards a fully integrated report. The International Integrated Reporting Framework was released around the same time which provided the guidance companies needed to shift to a more integrated way of reporting and subsequently “integrated thinking”. L: Yes, but when the framework was first released, and organisations started adopting it, they had difficulties balancing conciseness and disclosing information about their strategy and performance in the way King III had recommended. At the time there were organisations with reports of around 300 to 400 pages. It was difficult for them to balance disclosing information with keeping it readable. Now, with the onset of King IV, we have reports that are less than 100 pages. S: What do you think a company should have in place when embarking on the release of a maiden integrated report? L: I think if a company lists on the JSE, they know how to run a business. There’s no doubt about that. Nobody is doubting that. However, organisation’s often get confused with the terminology around the King Code, especially with issues around compliance etc. I think a great starting point, for an organisation, is adopting a model of integrated thinking. Making sense of the relationships that are inherent between all the various parts of their business. If you have integrated thinking that permeates down from a management level, then an integrated report would just be a natural by-product of the internal culture of the organisation. S: With that in mind, what are some of the mistakes that organisation’s make when creating an integrated report? L: Organisations often create integrated reports that are not aligned to what is going on in the day-to-day operations of their business. It’s quite common, and it happens when there is a failure to obtain buy-in from management level. Having your top-brass onside and ready to contribute towards the creation of an integrated report makes the process much easier. Once the buy-in and contribution is achieved, then it really doesn’t matter who’s driving or writing the report. If there is a coherent approach to making decisions within the organisation, then that will translate into a cohesive report. Stakeholders are becoming sophisticated and can discern between a report that is written as a compliance grudge purchase and a report that reflects the reality of an organisation. S: Continuing the theme of stakeholders, should an integrated report be created for all stakeholders or just some? L: I think instead of writing separate reports for different stakeholders, communicate what is relevant, from a central outlet, and use it as a tool to communicate to everyone that your business has touched. While I do feel like companies today know they should be talking to their stakeholders, they don’t quite have their heads wrapped around who their stakeholders are. If you don’t know who your stakeholders are then it is hard to communicate with them. I think it’s important to find out who they are, define them and decide what’s the best way to communicate with them. That could mean finding out their age, gender or their LSM. Those are all variables that determine patterns of behaviour and often how they consume information. For example, if you know that one of your stakeholder groups are millennials, then communicating through the post might not have much efficacy. Less and less people are using post offices as their central source of receiving communications. Perhaps opt for an SMS campaign, or a digital platform to reach your stakeholders. This will determine the efficacy of your report and other corporate communications. S: Moving forward, how do you see South Africa’s reporting landscape changing and evolving. L: I think it’s going to be about getting everyone to the same standard of transparency – especially in terms of the King Code. It’s still going to take some time. It’s going to be a case of quality over quantity when it comes to reporting practices. Sharpening disclosure and increasing the consumption and relevance that an integrated report has for its intended recipients.